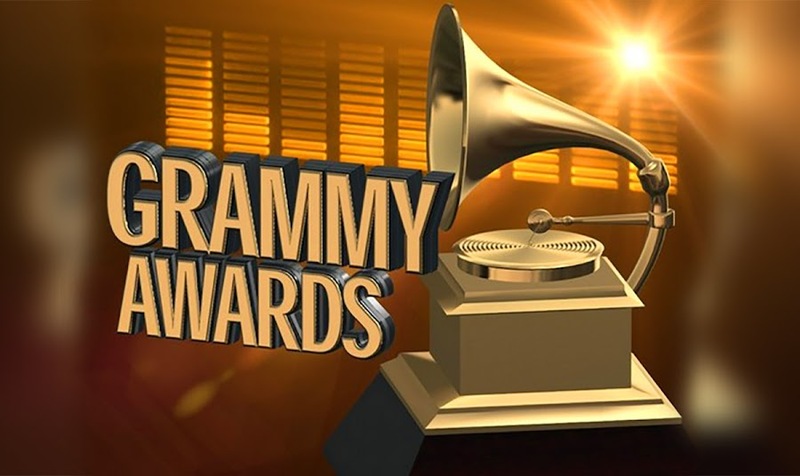 A Grammy Award is an honor awarded by The Recording Academy to recognize outstanding achievement in the mainly English-language music industry. The 59th Grammy Awards, honoring the best achievements from October 2015 to September 2016, was held on February 12, 2017, at the Staples Center in Los Angeles. Best World Music Album ‘Sing Me Home’ by Yo-Yo Ma and the Silk Road Ensemble.